I recently changed the fuel filter on my TC35. I got the tractor started after filling the fuel bowl, but it dies when the bowl draws down to 50%. It appears that it is not picking up its prime or something is clogged. Any suggestions would be welcomed. 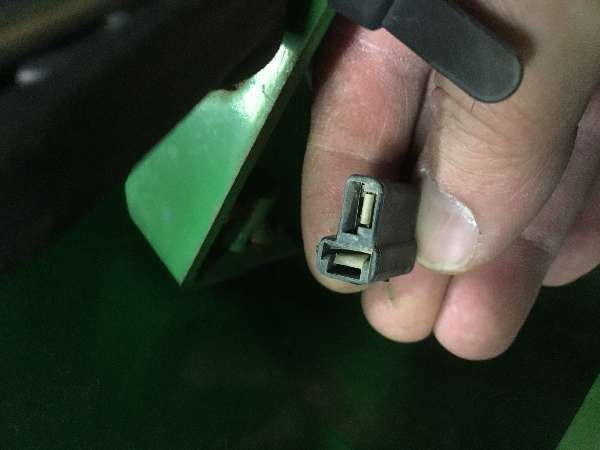 Others can correct me, when changing filter did you bleed off the bowl for any residual air bubble, may have to even "crack" the connection at the injector pump....I'm just thinking back to what I read in my owners manual for my tc33 and thats been too long ago to be 100%. I did disconnect the hose at the pump but there was no drainage there. Its as if the tank may be blocked. Thanks for the suggestion.